The Gala, which has been a success year after year, focuses on an 80’s theme this year and expects around 300 people attending. The Howard County Autism Society has been raising awareness and educating the public about Autism for years, and they have done an excellent job so far. 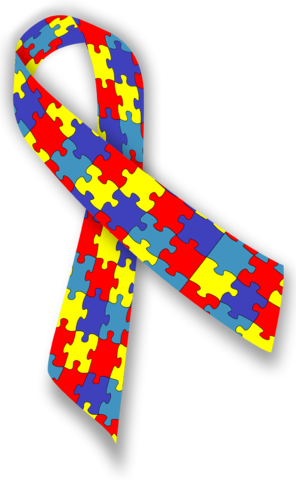 These passionate and giving parents and volunteers have created many support groups, conferences, activities and initiatives in favor of helping autist persons and help teach the general public about autism. One of their most successful initiatives is the annual Pieces of the Puzzle Gala, and this year it makes a retro comeback with a fun theme: The 80’s! 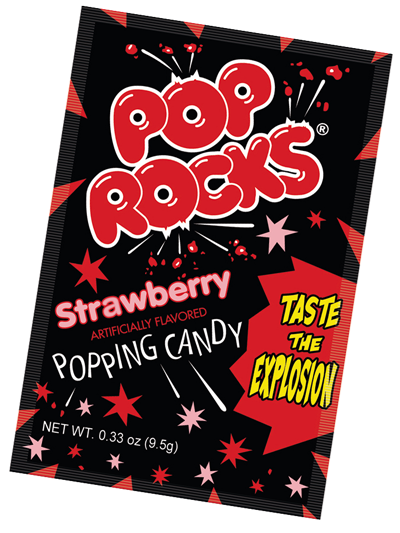 With such a theme, it was only natural that they reached to the well-known candy brand Pop Rocks®, a classic of many childhoods and best-selling popping candy in the world. Pop Rocks® was all too glad to accept the invitation, and will provide free packs of Pop Rocks® as table favors for all of the guests attending the gala. 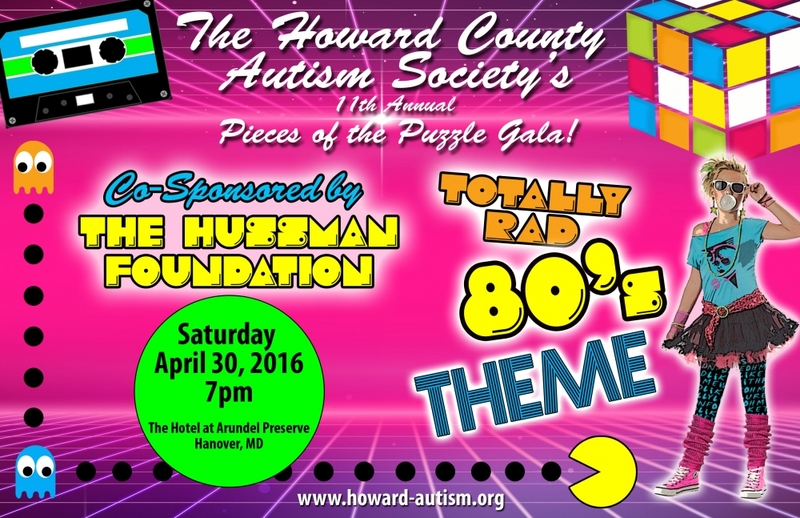 The event takes place at The Hotel at the Arundel Preserve in Hanover, MD, on April 30th. If you are interested in knowing more about this wonderful and solidarity initiative, or how to collaborate, find more information on the Howard County Autism Society site, linked below.